Are you looking for professional driveway sealing services? If yes, you are at the right place. 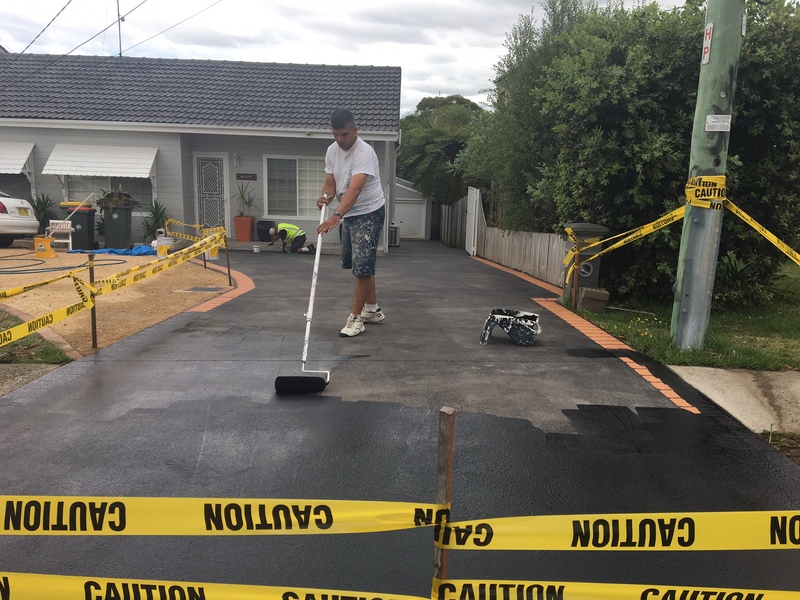 At United Trade Links, we have the experience and skills to provide exceptional driveway sealing services. We use specially designed equipment to quickly and evenly seal your driveway. Our services can make dramatic improvements to the appearance of your driveway. We use top grade sealers that protects your surfaces from the damaging elements. It also forms a barrier that keeps different things including oil from penetrating into the surfaces. Your driveway experiences a lot of traffic on a routine basis and sealing it has many benefits. The constant exposure to extreme weather conditions like extreme sun, bitter cold and strong winds can cause damage to the surface. 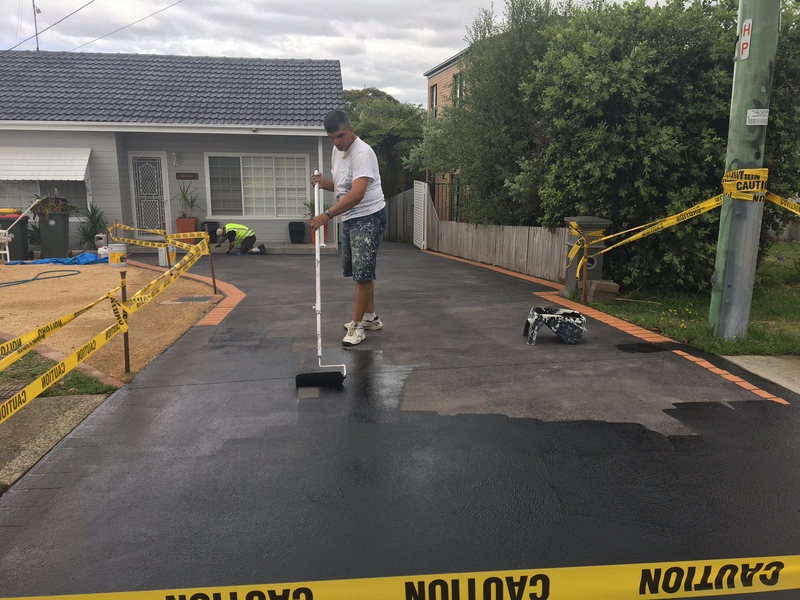 Other factors like erosion, weeds, pests, mould, moss and weather stain can also damage your driveway. You can extend the life of your driveway by sealing it with the help of good sealers. Let the experienced team at United Trade Links take care of your sealing needs. We use high-quality sealants and apply them to surfaces for protection from cracks, fading and other damages. You can also count on us for resurfacing services if you notice any kind of wear and tear on your surface. We have a team of experienced tradesmen with many years of industry knowledge to give you the services you deserve. We offer a variety of options for sealing driveways. So, don’t mess with hazardous chemicals and expensive tools. Give us a call on 1300 698 559 to speak to one of our team members about your driveway sealing needs.